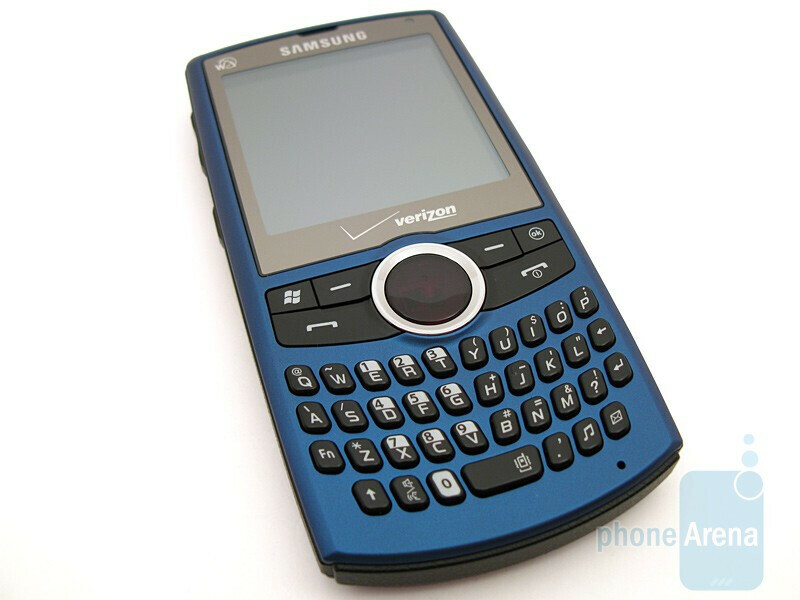 With all the attention Verizon given the BlackBerry Storm this holiday season, the Samsung Saga i770 as slipped under the radar by most people. 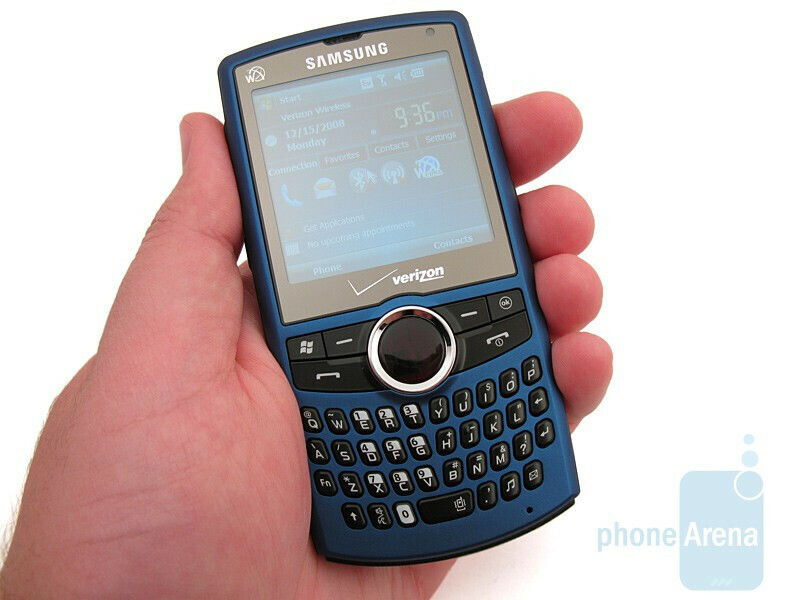 It replaces the i760, which came out a year ago, but is more advanced and comes in a slimmer form factor. 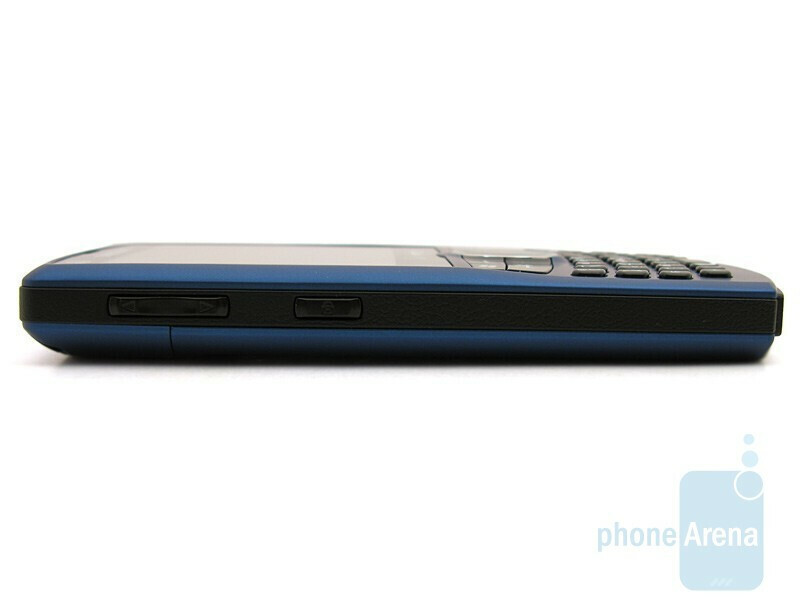 It is designed for those business professionals that require a Smartphone that is capable of CDMA 800/1900 MHz and Quad-Band GSM for international roaming. 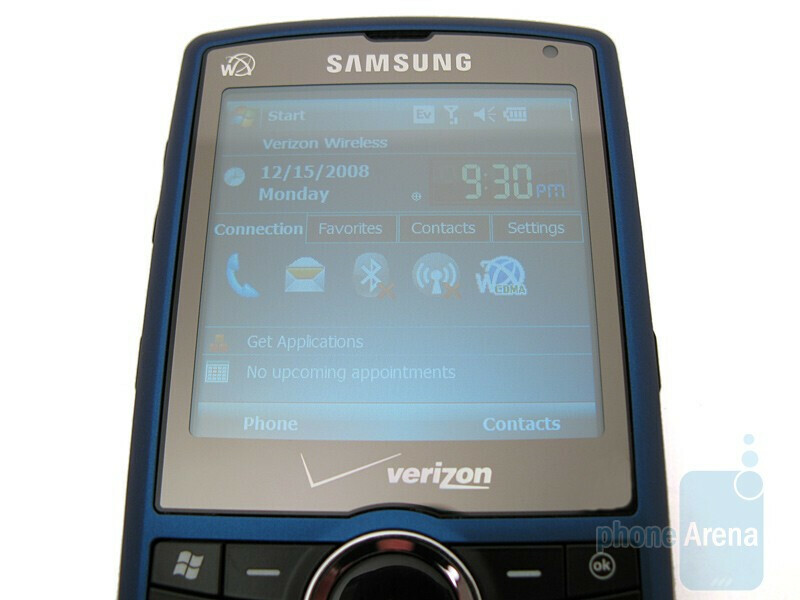 Additional features include Windows Mobile 6.1 Professional operating system, full QWERTY keyboard, 2.55” display, Opera browser, Wi-Fi, and Bluetooth. 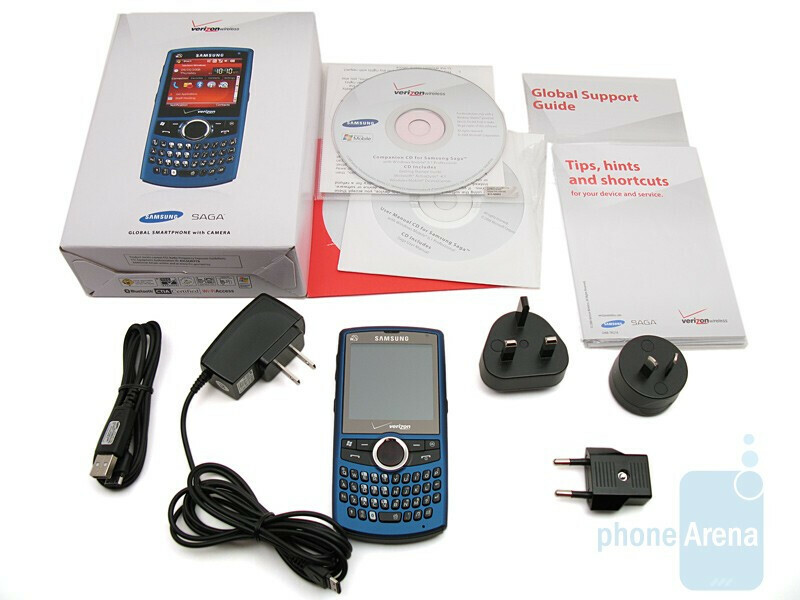 The retail package includes the Saga phone, stylus, 1300mAh battery with cover, wall charger with 3 adapters (Australian, European, and UK), USB data cable, SIM card, CDs, and user manual. 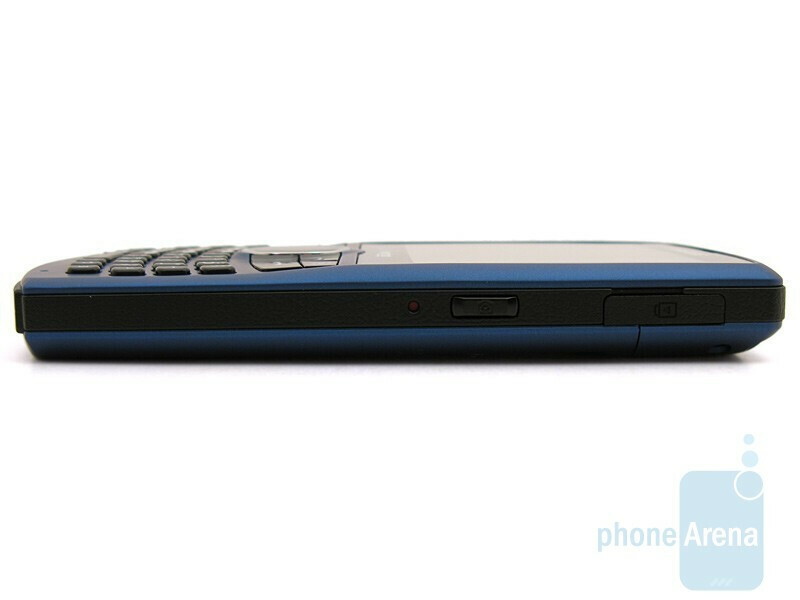 The overall construction of the Saga is solid, with dark blue plastic used throughout. It is only slightly taller than the Omnia, so it feels comfortable in your hand and isn’t too noticeable in your pant’s pocket. 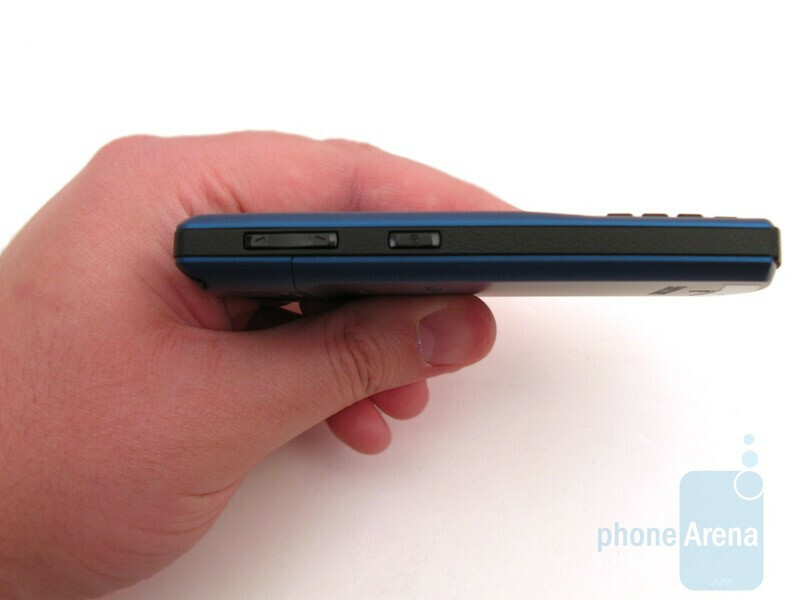 Located on the left side is the volume rocker and lock button, with the camera button and charger/data port on the right, and the power button and 2.5mm headset jack across the top. 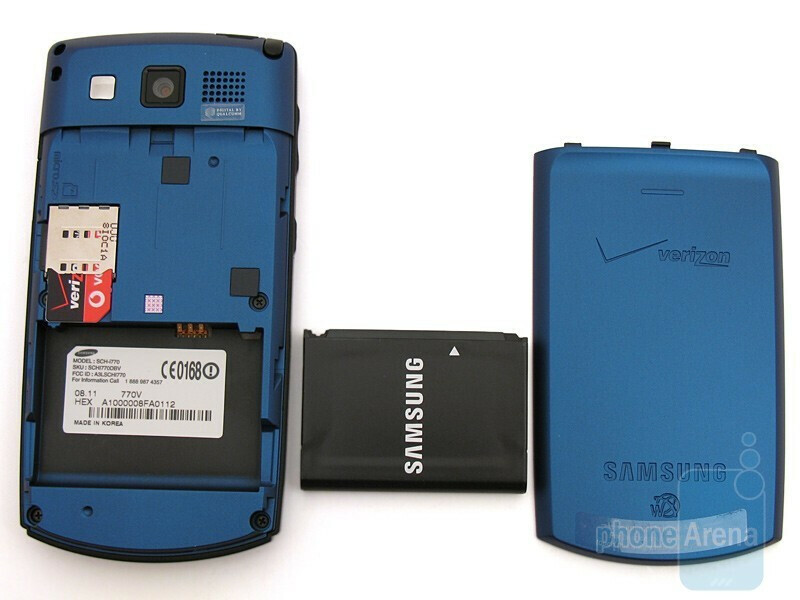 Removing the battery cover reveals the hidden microSDHC slot, which accepts up to 16GB cards, and the SIM slot with a pre-installed Verizon/Vodafone SIM card. The display isn’t anything to write home about, being only 2.55” diagonal and with a resolution of 320x320 pixels. Unlike the Omnia that has both automatic and manual backlight adjustments, the Saga only contains manual, and even with it turned up to the highest setting, the display can be difficult to view while in direct sunlight and will look darkened-out. 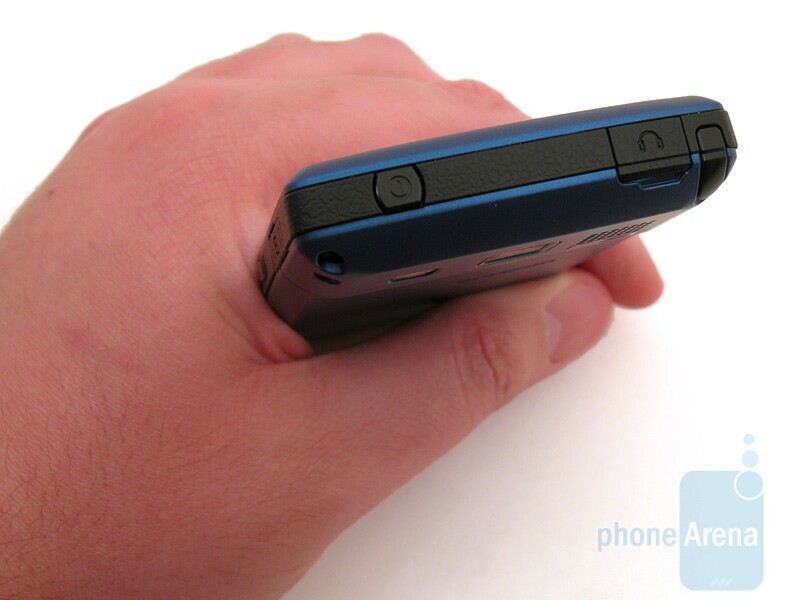 Alternative navigation methods are the large optical mouse (located under the resistive touch display) and the retractable stylus. 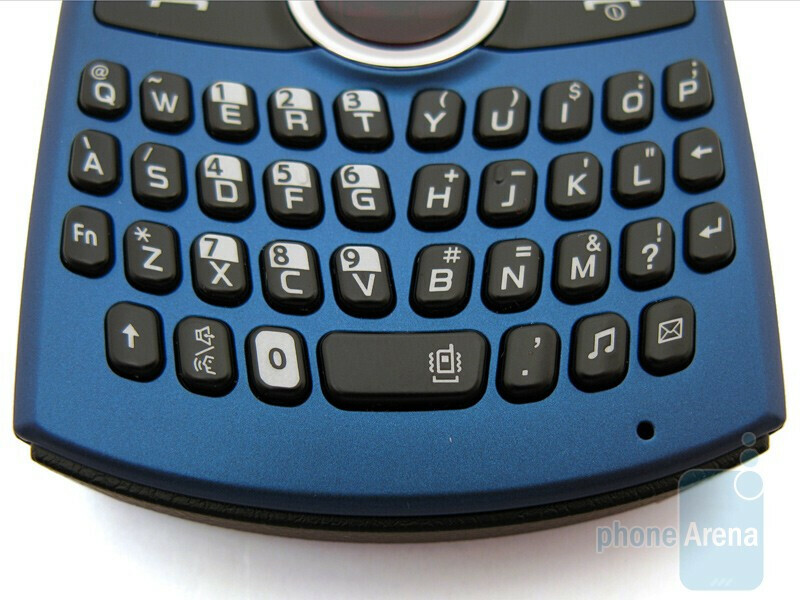 The mechanical QWERTY keyboard consists of four rows, instead of three on the i760, but it is fully visible with smaller keys and less space between them. For short messages, this isn’t a problem, but it can become difficult to use if you need to type a full e-mail. They do provide good tactile response and “click” sound when pressed, and they are raised from the surrounding plastic. You can compare the Samsung Saga with many other phones using our Size Visualization tool. 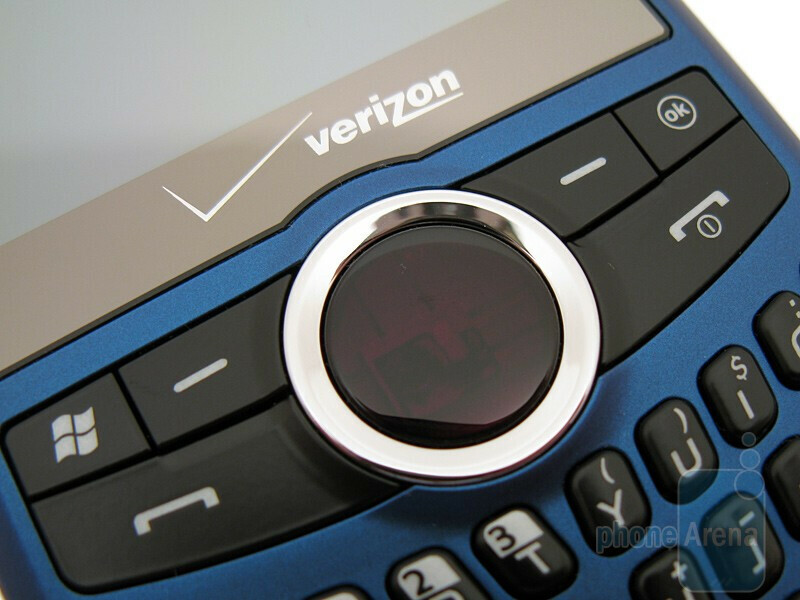 Don't buy this phone if you think you will ever need to use it when it is not plugged into a wall socket! The battery life is less than 7 hours, even with hardly any usage.